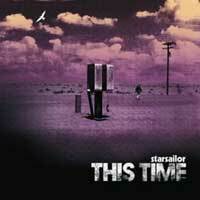 Starsailor are set to release 'This Time' on the 23rd of January on CD, DVD, coloured 7" Vinyl and as Digital Downloads. 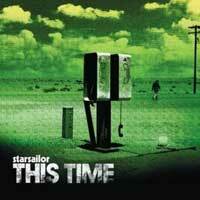 Included as a b-side is a cover of the Sugababes hit 'Push The Button' which Starsailor have performed live a few times on their recent tour. I'm not a big fan, but i'll be interested to hear the single and the cover! Has Keisha left the group for good as they have a new girl.